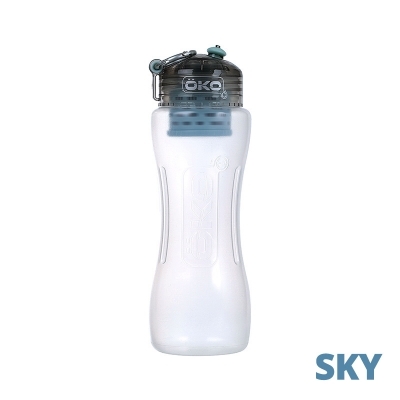 ÖKO’s patented water bottles are made from a customized blend of plastics that have passed stringent SGS testing for FDA food contact safety. 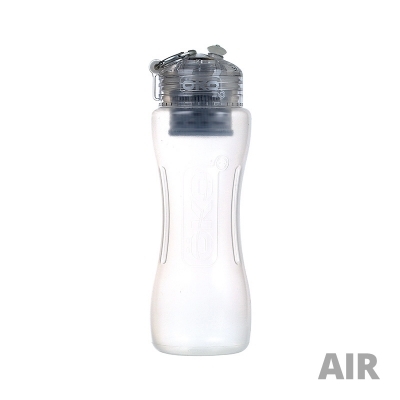 The bottle cap is made of Tritan®, a BPA-free clear hard plastic renowned for its durability and clarity that allows the user to see water filtration in action as you drink. 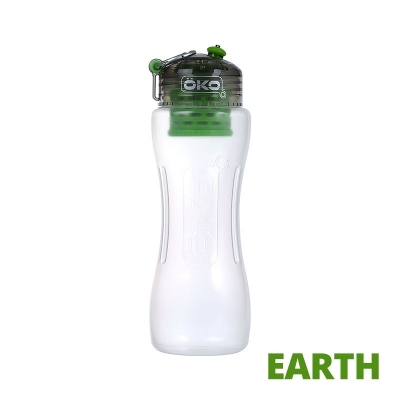 The bottle’s body is made of an ultra-light polypropylene material used popularly in food storage containers worldwide. Our semi-soft nozzle and washer create functional accents and the contoured shape makes the bottle easy to grip. 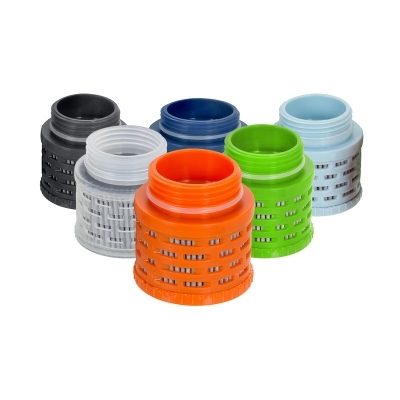 The Ö-ring carabiner is used to carry or hook the bottle onto a bag. 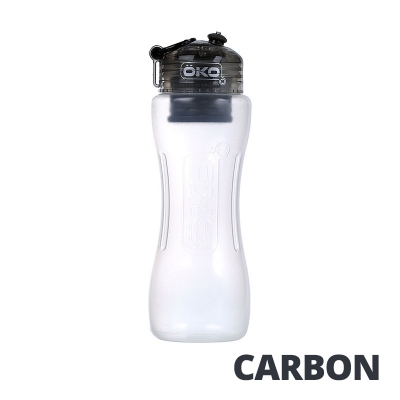 These features, combined with the versatility provided by your filtration make ÖKO the best water bottle in its category. 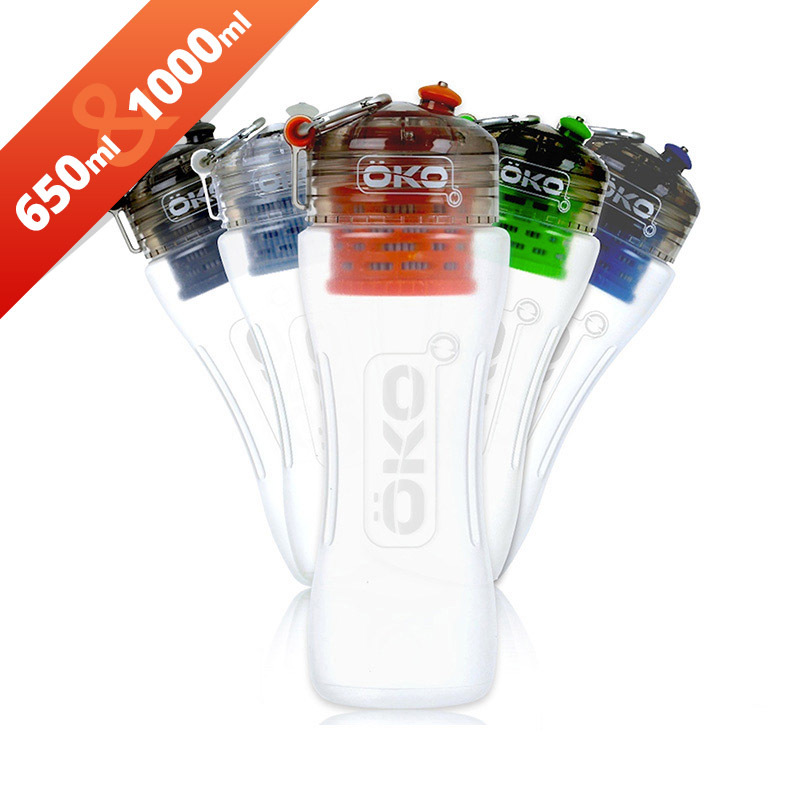 ÖKO bottles are dishwasher safe and easy to clean. See manual for care instructions. 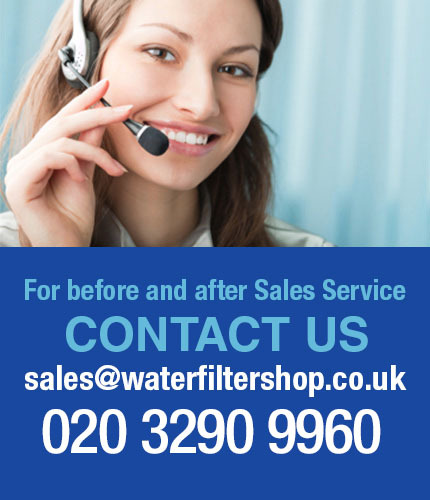 A stack of over 400 such pores in the 0.8mm thickness of the filter create a “tortuous path” which a harmful agent would have to travel through in order to make it across. 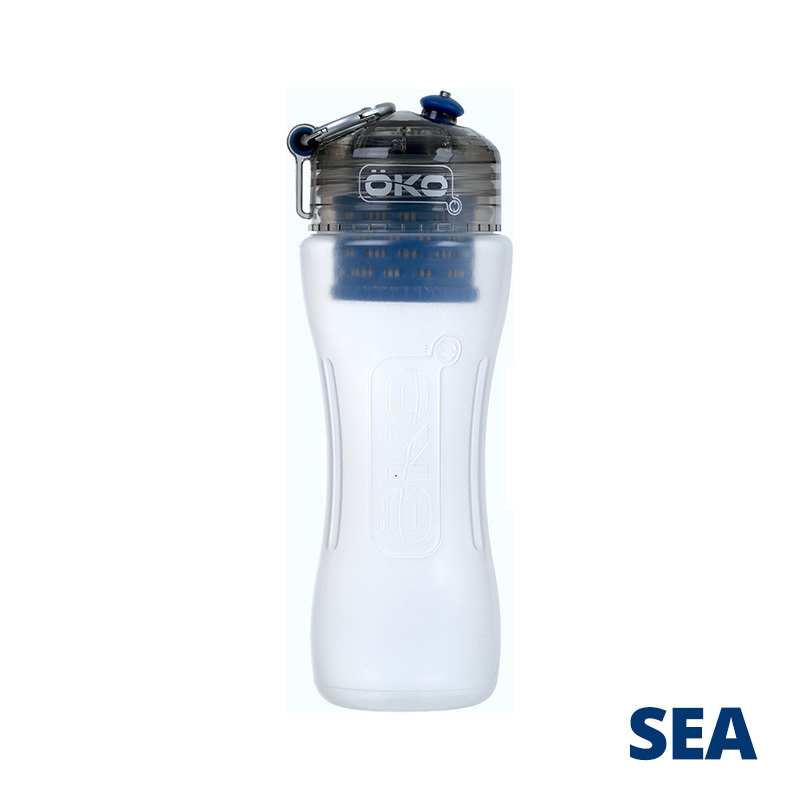 Our patent-pending Upstream Valve™ returns any backwashed fluid into the “unfiltered” water area for re-filtration and to ensure that every sip is pure, fresh & clean.